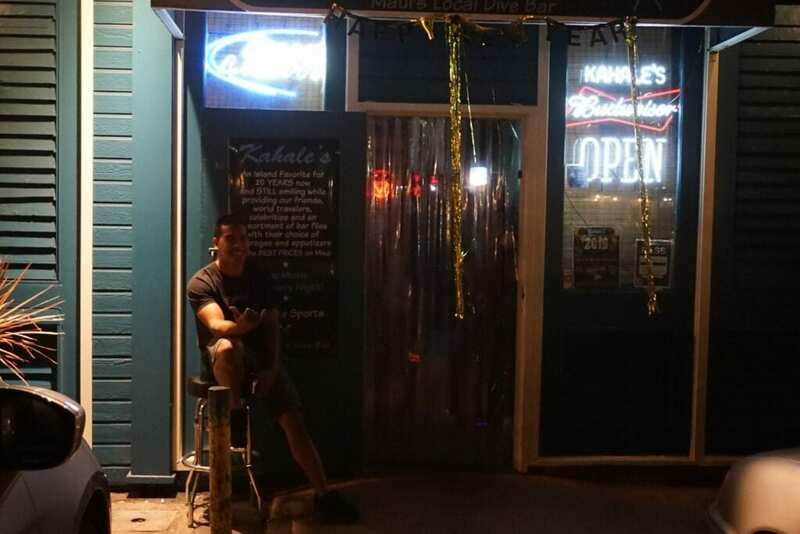 Kahale’s is Located in the BARmuda triangle in Kihei. 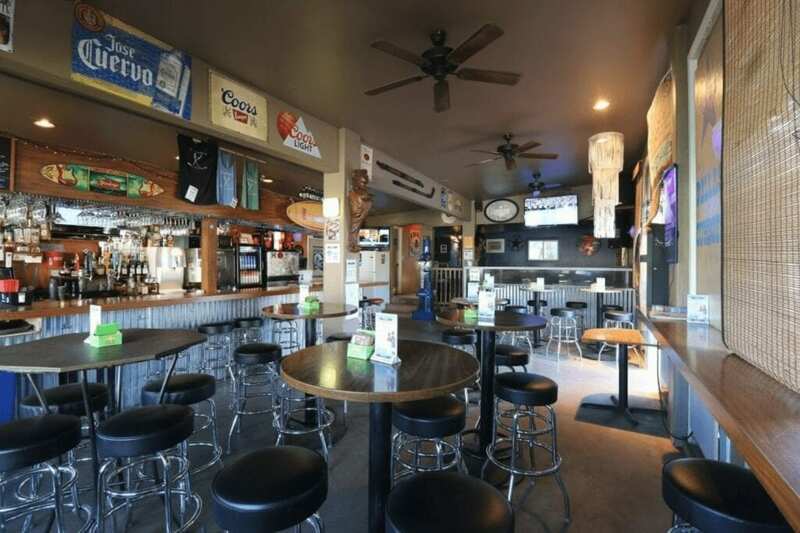 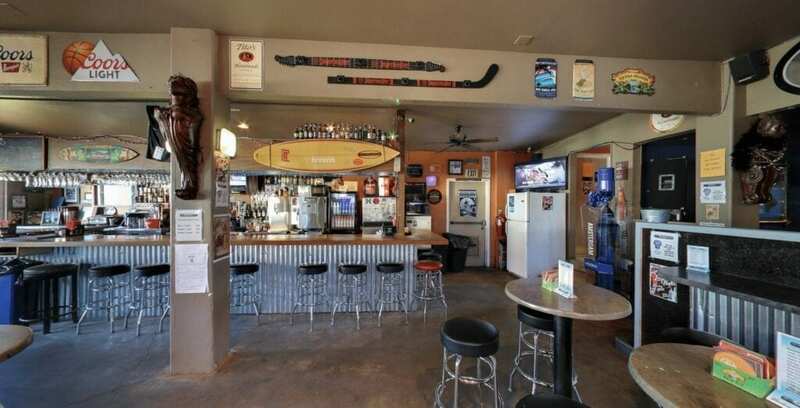 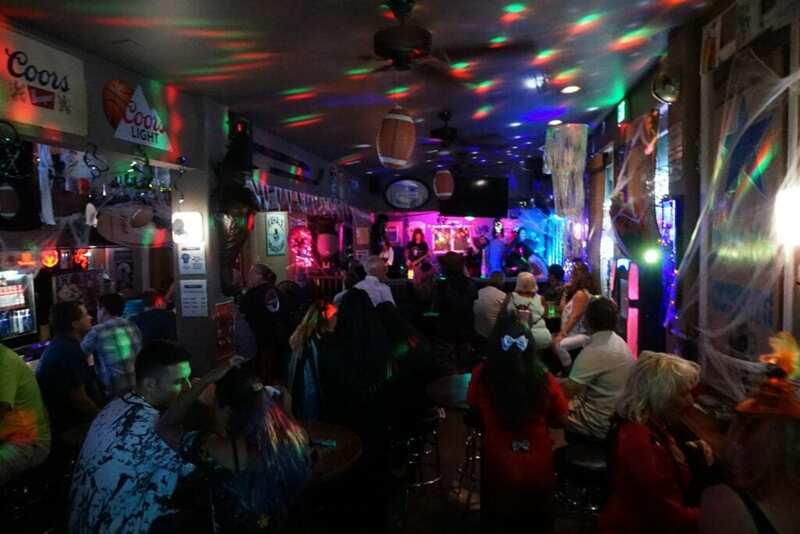 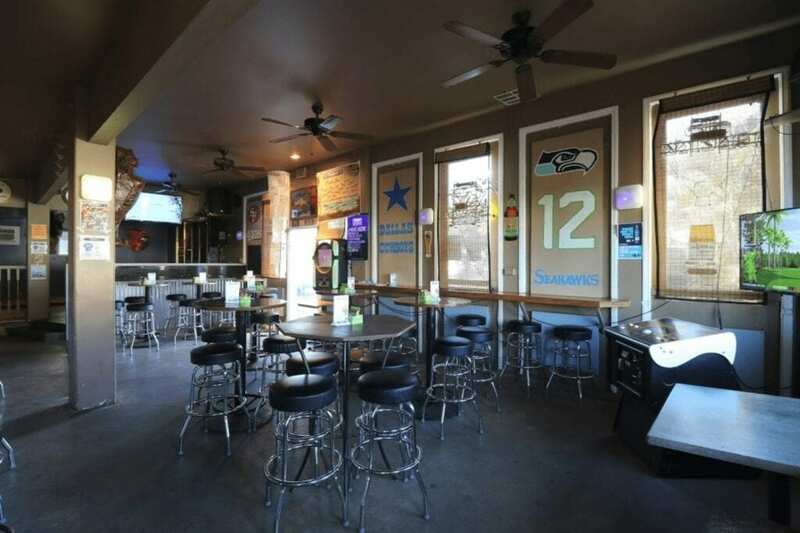 Maui’s oldest dive bar with live bands, Sports and the longest Happy Hour. 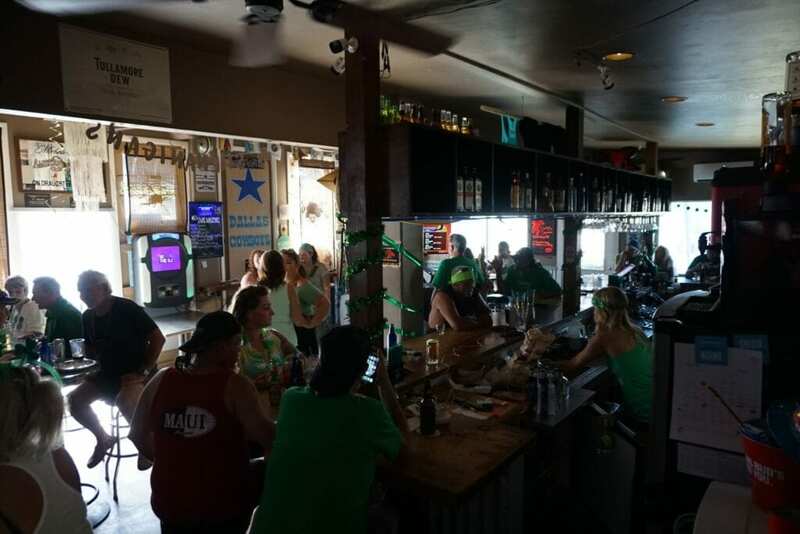 We are open 365 days a year, no breaks for the wicked. 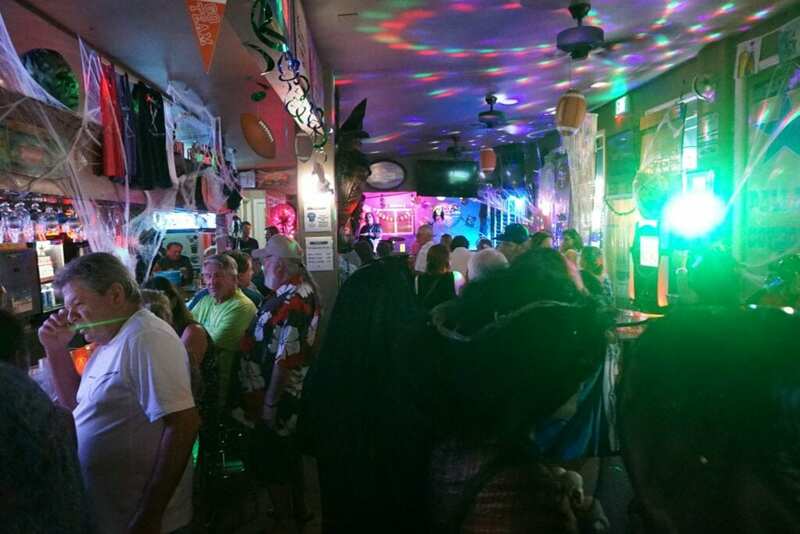 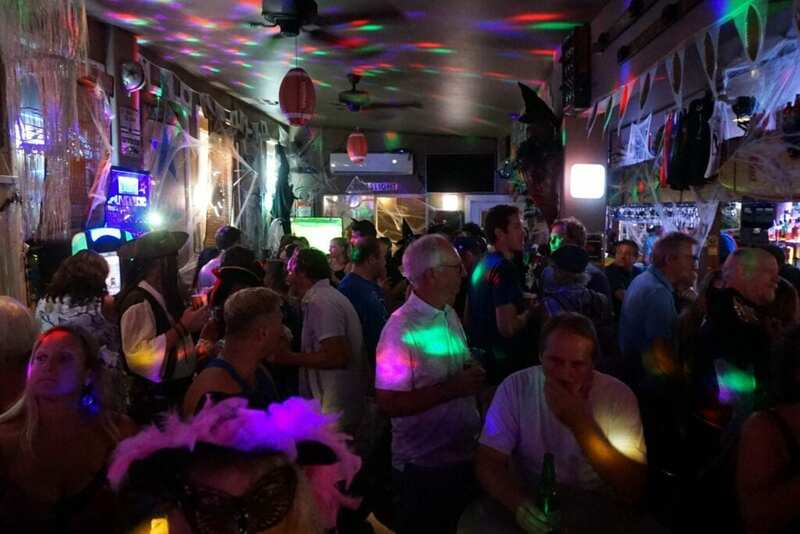 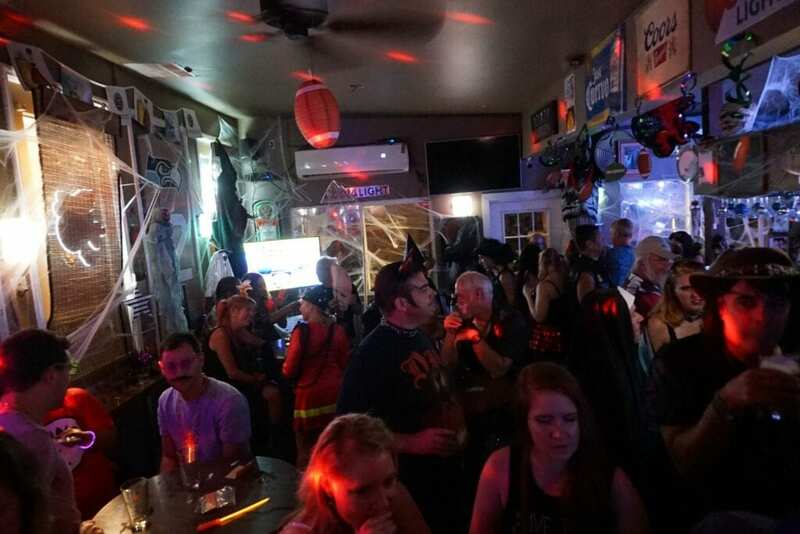 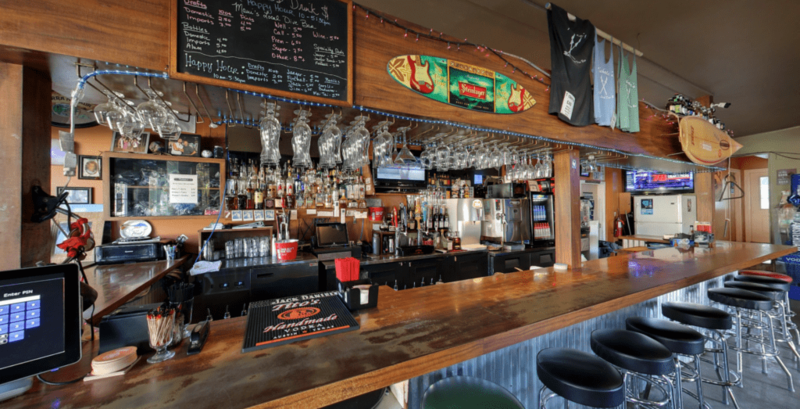 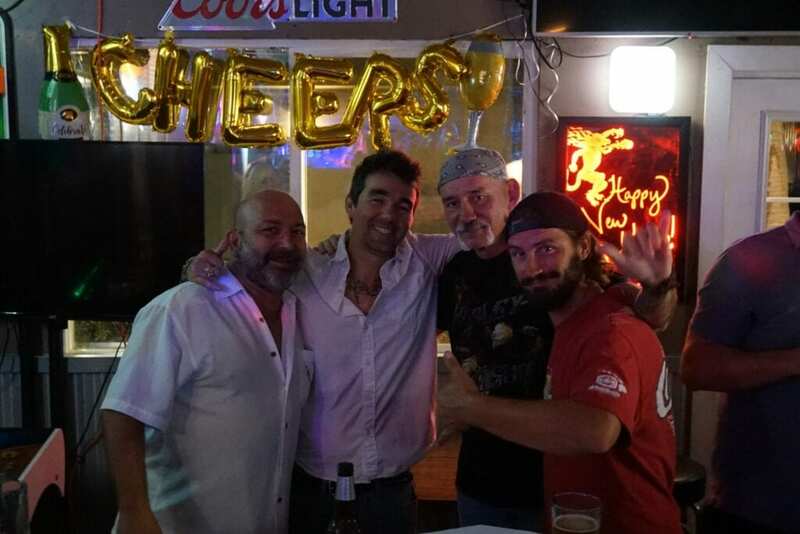 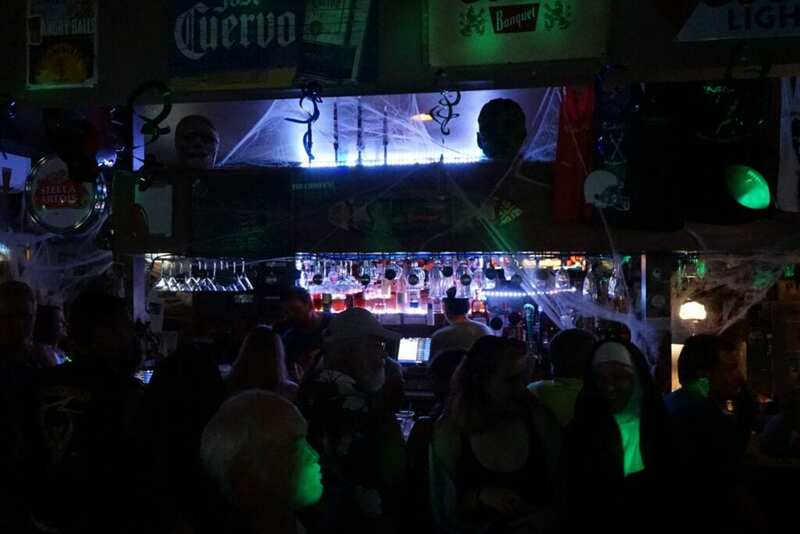 Kahale’s is Kihei’s oldest dive bar featuring the longest happy hour on Island! 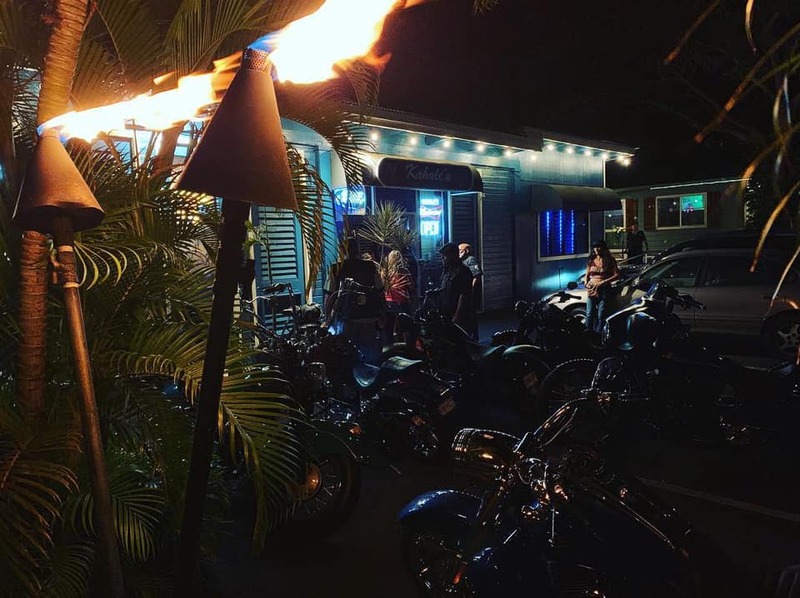 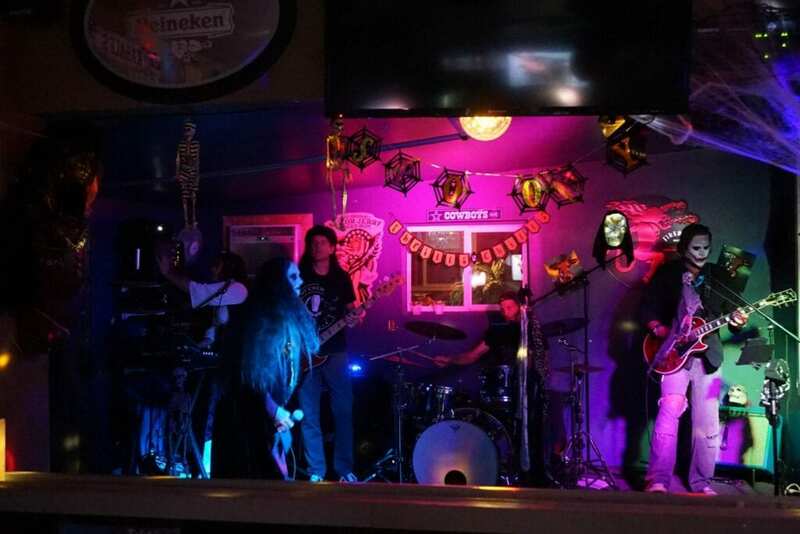 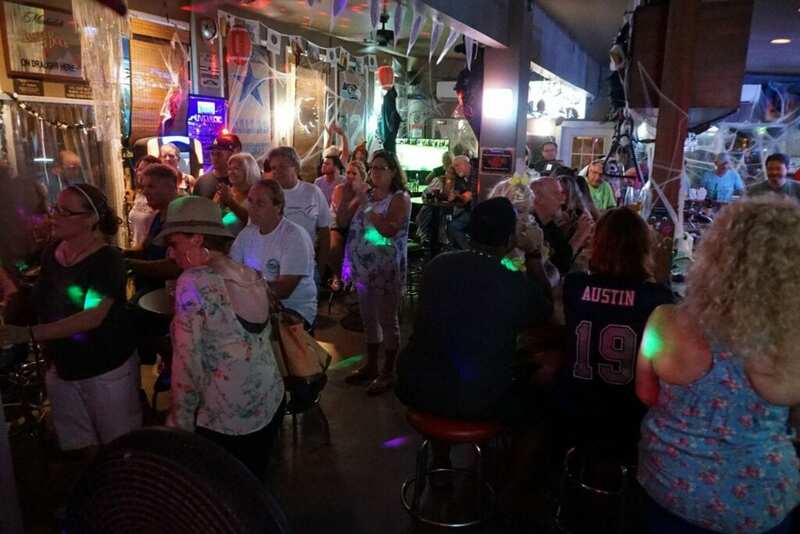 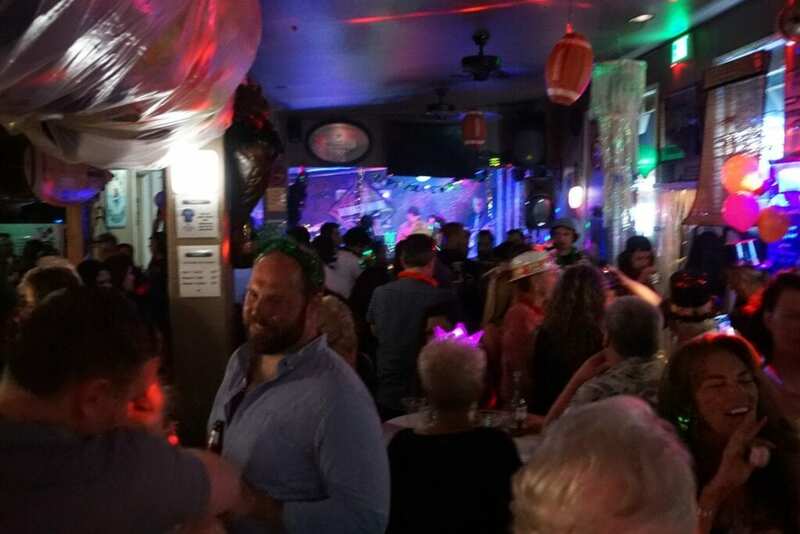 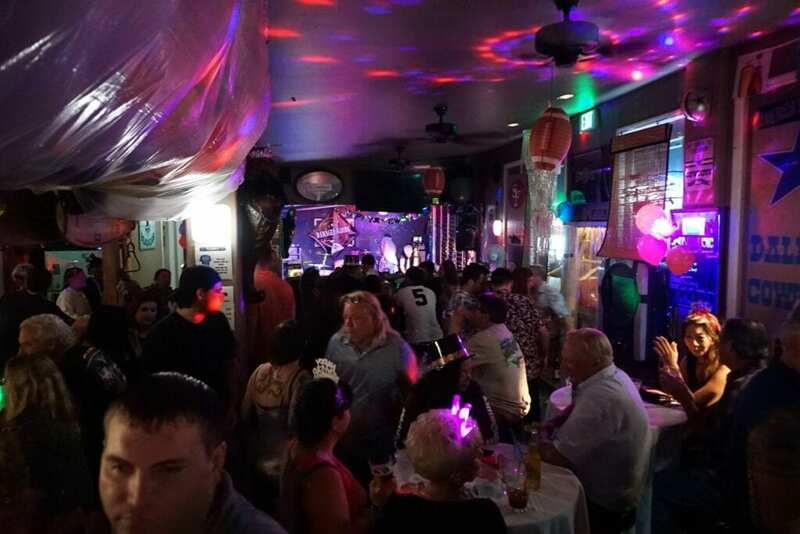 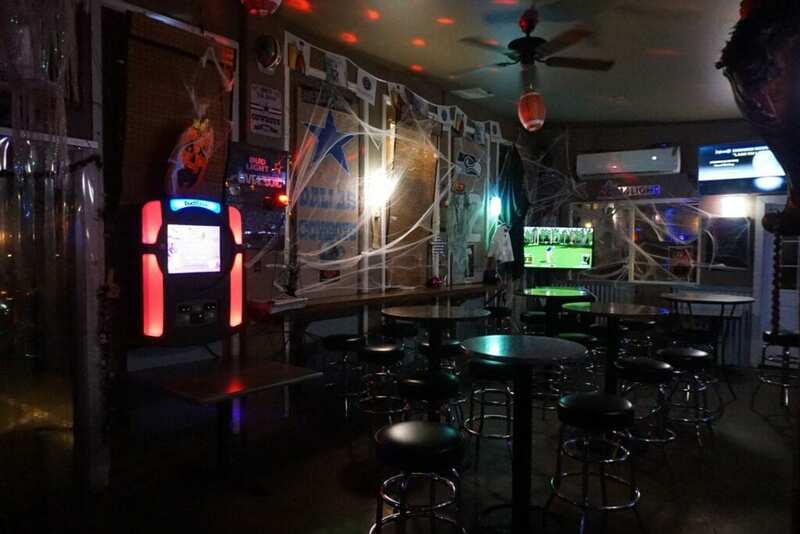 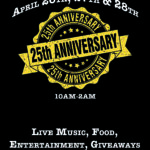 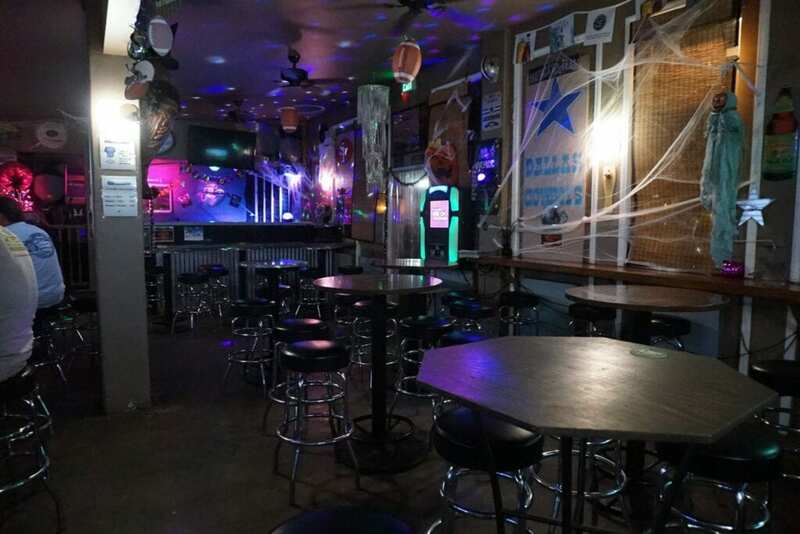 Kahales has live Bands, DJ’s, Football & Friends!